Mary Shelley’s life was as dramatic as her fiction. 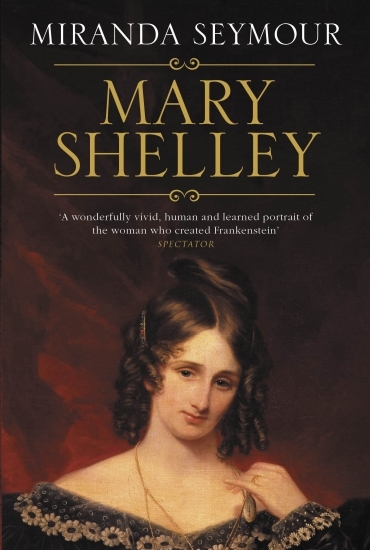 She wrote Frankenstein aged 19, was the daughter of two of the great radical thinkers of the day – William Godwin and Mary Wollstonecraft – and was the second Mrs Percy Bysshe Shelley, her companion at Byron’s villa during the ‘haunted summer’ that begat Frankenstein. Drawing on unexplored sources this rich biography penetrates the myth to offer a revealing portrait of this extraordinary woman.